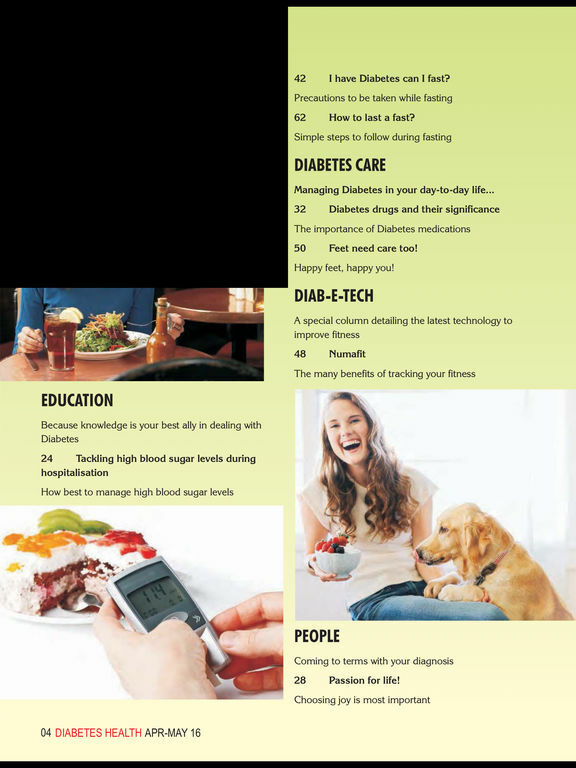 The number of diabetics in India has crossed the 50 million mark! 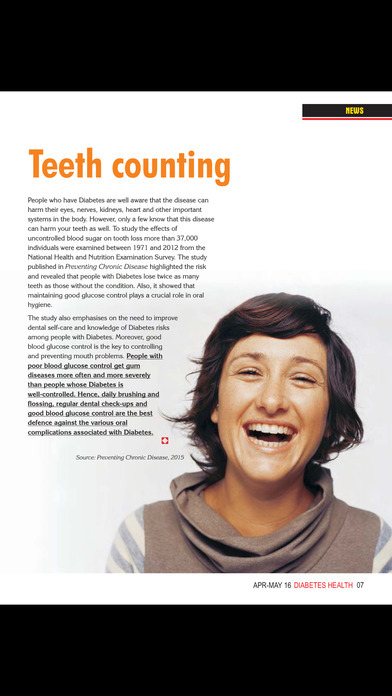 History tells us that humanity’s battles against disease have been decisively won only with adequate knowledge and awareness among the people. 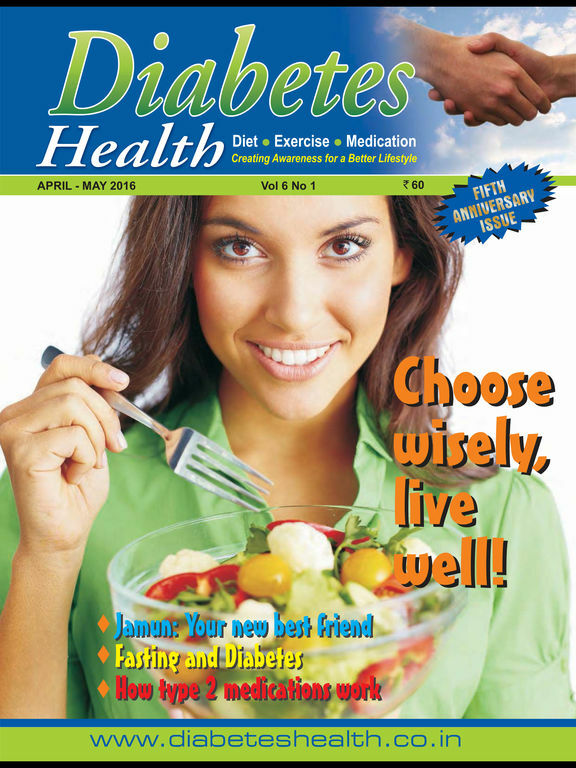 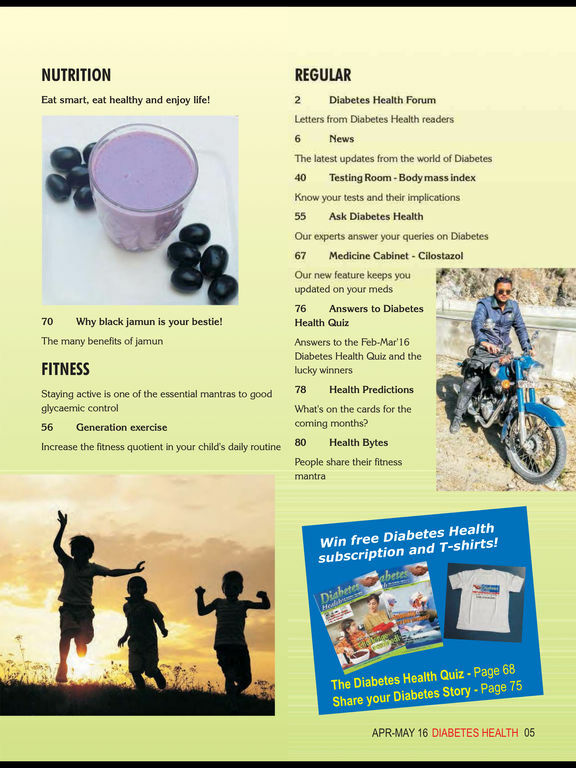 Diabetes Health, a bi-monthly magazine published by the Chellaram Foundation, is an initiative in this direction. 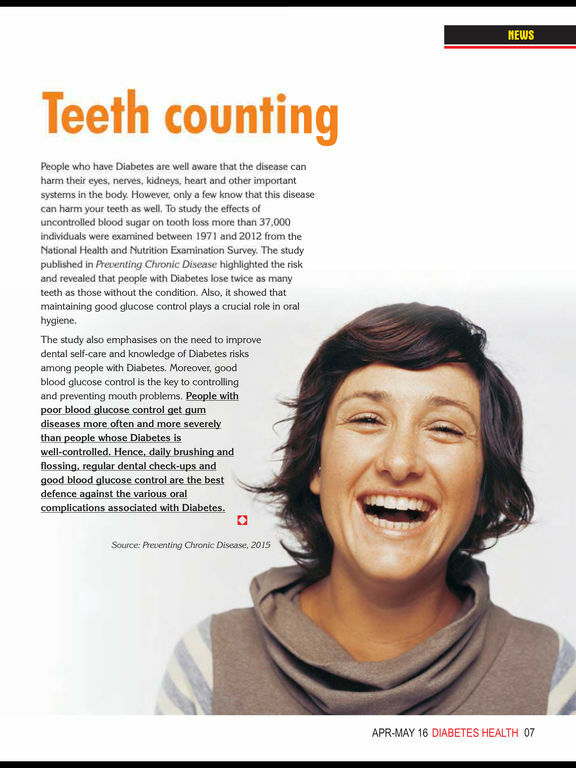 It is a step focused in the direction of education and awareness. 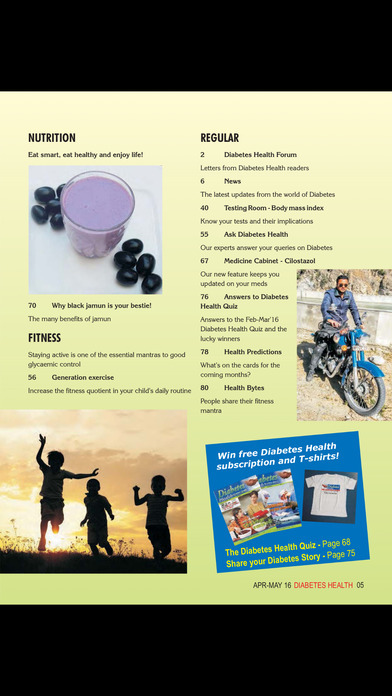 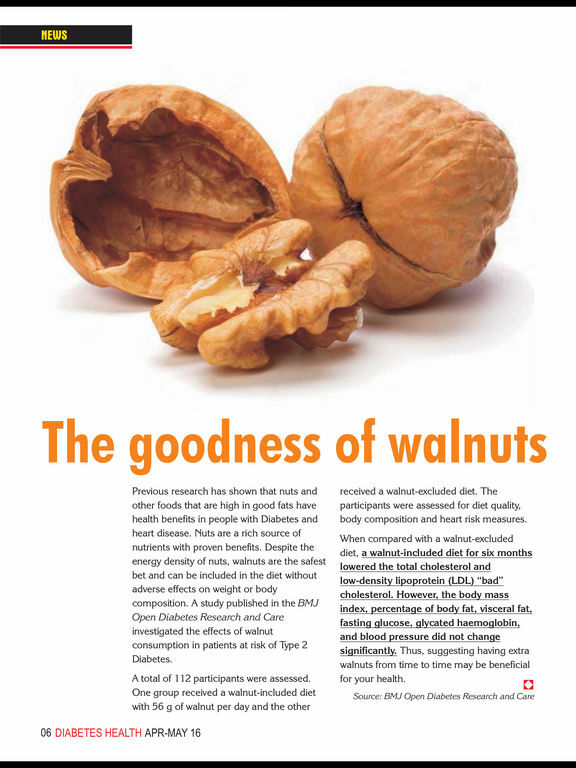 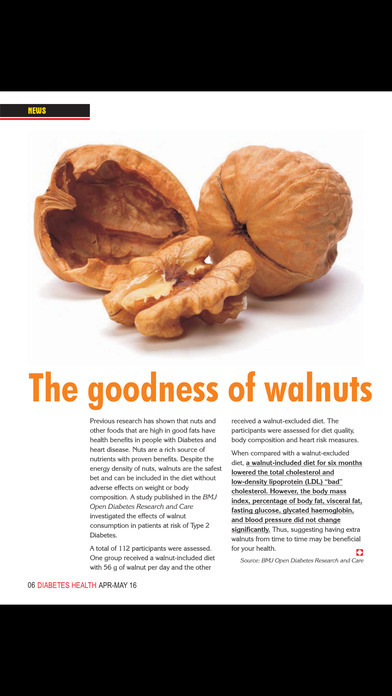 In every issue we hope to deal with topics relevant to diabetes, in the context of modern Indian life.